Congratulations to the University of Georgia for their 2012 SEC East Championship! 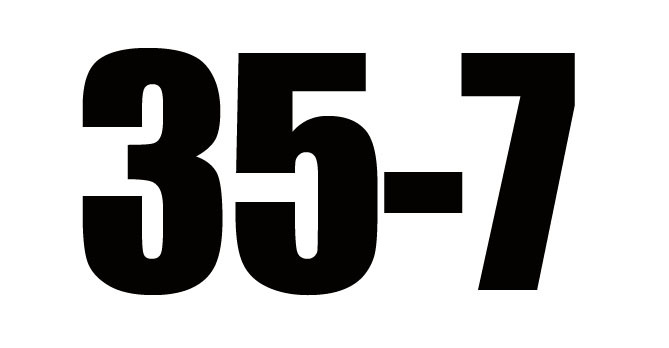 To commemorate the accomplishment we’ve gone to our random number generator to help the “Dawg” fans celebrate. Enjoy! Phew! Glad you remembered to come back and tell us that, thanks! And we’ll take the “minimal result” of beating Georgia by four touchdowns every single year. Sooner or later you will have to play someone of consequence from the West and won’t be able to back into the title like you have the last two years. 46-17-2. Could you help me figure that one out? Excellent response DawgTired, score one for you. Much more intelligent than anything I’ve seen yet.